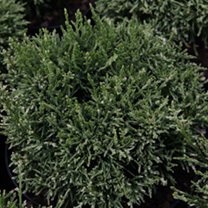 A wonderful dwarf conifer, Compressa forms a rounded footbal sized shaped shrub that is truly versatile. 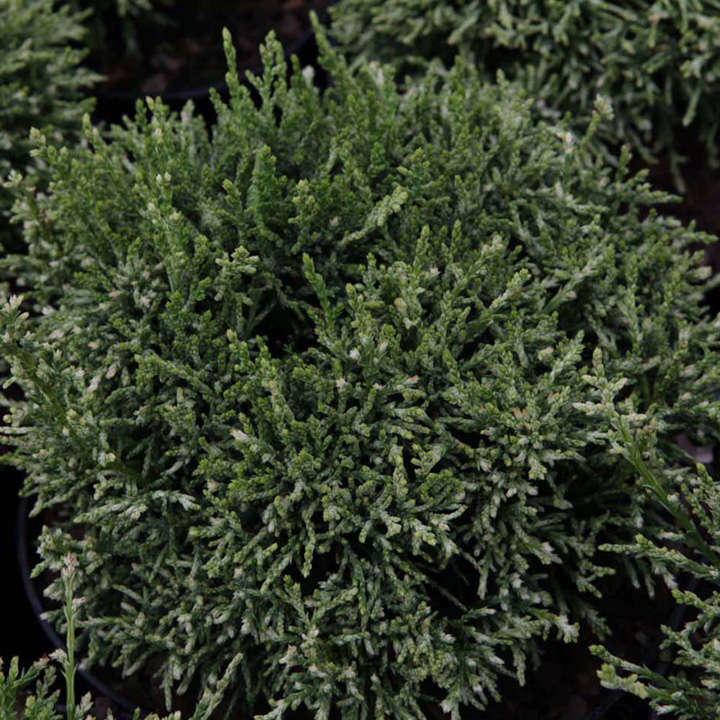 Perfect for rockeries and borders the dark green foliage turns a striking bronze colour during the winter months giving interest throughout the year. Height 90-100cm. Ideal for beds and borders, rockeries.